Driving safety is probably the fastest-growing category at Ocala Car Audio. With more and more vehicles are on the road every year, more and more distracted driving occurs, so driver safety products just plain make sense. 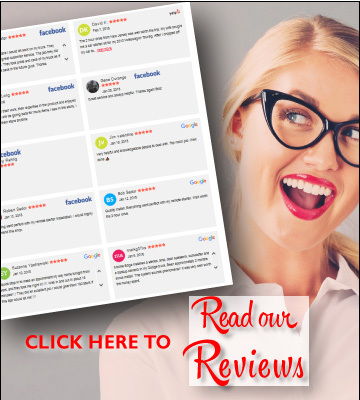 Our team puts hundreds of hours of research into this category every year to offer you the most advanced products available, all while looking for products that meet our stringent quality standards. Speaking of standards, as more and more vehicle manufacturers offer driver safety products on their vehicles, the category is getting better known, and new companies are getting into the action. Unfortunately, what we like to call the “worldwide economy” also brings some very low-quality products to market that, quite simply, don’t make sense. Why would a person want a “safety” product that doesn’t even perform properly? Isn’t that a contradiction in terms? Rest assured: If Ocala offers it, you can know it is designed to stand the test of time and offers class-leading performance. Backup cameras are probably the single biggest category for us at the moment. It is made up of two products – a screen that gets mounted up front and a camera that gets mounted in the rear of your vehicle. When you put your vehicle into reverse, an image displays on the screen, helping to eliminate any blind spots in the vehicle and helping you avoid injury to a person or damage to your property or that of others. 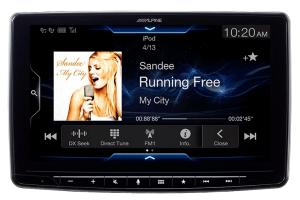 Integration into your factory-installed color screen in the dash. If your vehicle came with a color screen, there is a good possibility that we can integrate a rearview camera to display right onto that screen, operating just like a factory camera system. Replacement rearview mirrors. These have an LCD monitor embedded into the mirror you use to see behind you. Under normal circumstances, the mirror looks just like your factory mirror, until you put your vehicle into reverse. At that point, the embedded LCD monitor comes to life, displaying the view behind you. External monitors. These are the option for you if cost is a primary concern or if the options above won’t work for you. Ocala Car Audio finds a convenient spot to mount a standalone monitor in one of several sizes that, again, comes to life when the vehicle is placed in reverse. One important note is commercial vehicles, which often use external monitors since they can come in larger sizes and be built in an industrial grade to handle the harsher life experienced by a commercial vehicle. Our backup cameras come in different mounting styles, from license plate mounts to lip mounts to flush mounts, and finally, commercial-grade cameras. Many of these cameras come in different viewing angles and low-light sensitivity, so we can offer you the best camera for your needs. 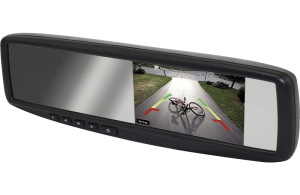 Front view cameras are also growing in popularity and are helpful when pulling into a parking spot. If you own a vehicle with a front bumper that sits low to the ground, these are especially helpful. 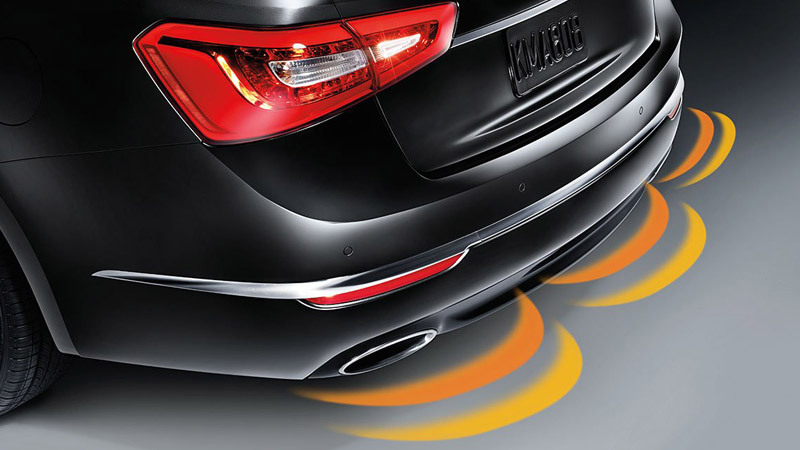 Parking sensors are another popular category that works with an audible beeping alert to tell you of things in your blind spot when you are backing up. A series of small sensors about the size of a quarter get flushed into your bumper and “sense” items behind you. When you place your vehicle into reverse, you will hear one beep to alert you that they are active. At approximately 6 to 7 feet away from an object, you will hear a slow beep. At 2 to 3 feet away, the system goes to a fast beep, and around 18 inches away, it goes to a constant beep. One great thing about parking sensors is they aren’t affected by adverse weather or darkness. They work the same in all conditions. For the ultimate in backup safety, we suggest adding a camera and sensors. 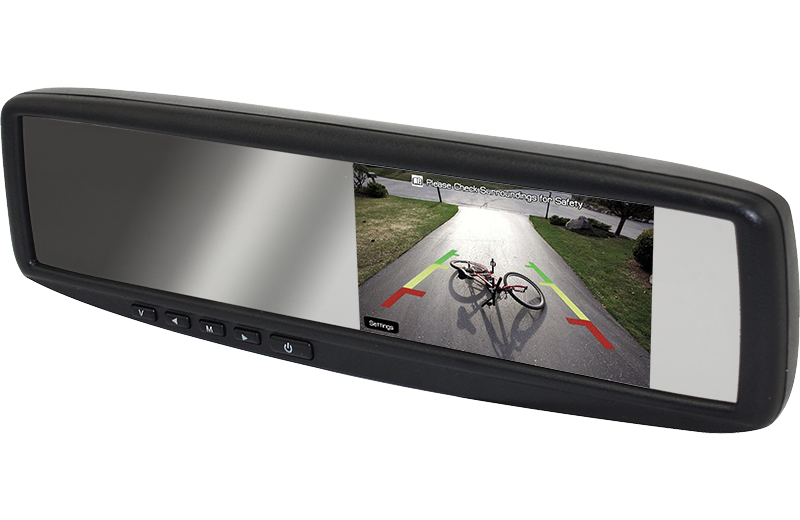 The combination does a great job of adding depth perception to the things you will see in your backup camera display. Blind spot detectors are a category that has come on the scene in recent years. 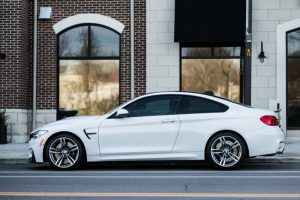 They come in two different types of technology: sensor-based systems that give you audible and blinking alerts, and visual systems that display what is in your blind spot on a monitor upfront. Both of these systems have their positives and negatives, so what might be best for one person or vehicle may not be the best solution for another. 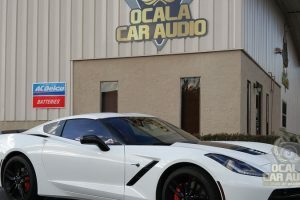 We invite you to stop by Ocala Car Audio with your vehicle so we can help you find the best solution for your needs. Forward collision-warning systems use sophisticated cameras that are calibrated for your vehicle and come with some very high-technology software so they can read the road in front of you. Some of the features include letting you know if you are drifting out of your lane, are following too close to a vehicle in front of you or need to slow down to avoid a stopped car. When you are driving in urban areas, they can even alert you of a pedestrian about to step in front of your vehicle, potentially avoiding a serious or even fatal accident. 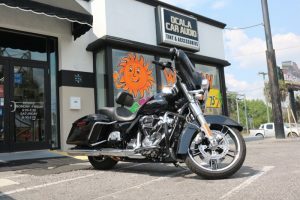 If you would like to explore any of these safety items, we invite you to stop by Ocala Car Audio in Ocala, Florida, and speak to one of our highly trained team members. They will take the time to look over your vehicle, get to know your needs and then design a solution catered to those needs.